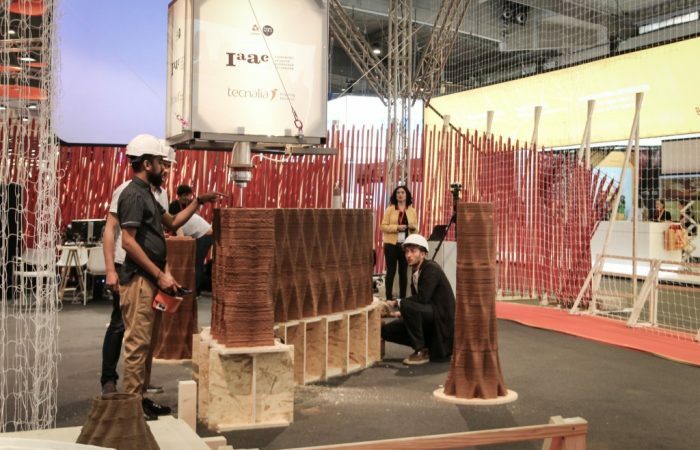 The twentieth edition of Barcelona Building Construmat, Barcelona’s international construction show, has just closed its doors with an outstanding participation of exhibitors and visitors, interested in discovering the latest news and trends in the world of construction. 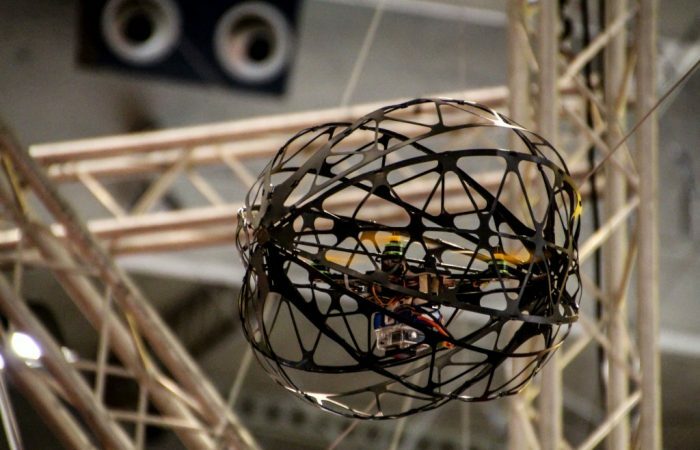 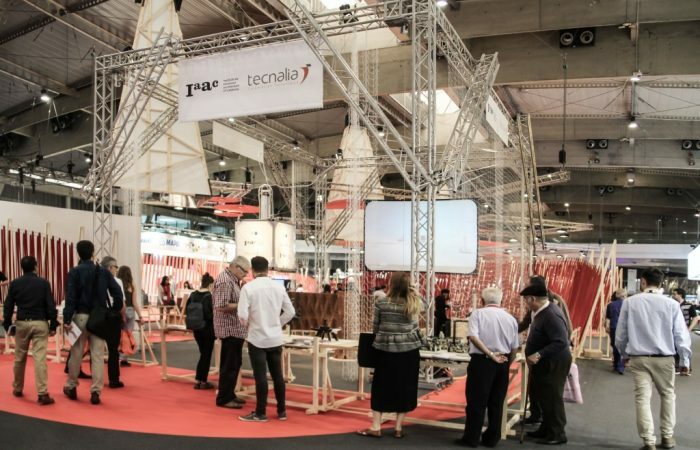 The international gathering put a particular emphasis on innovation and new technologies, the driving forces behind the changes that the sector is currently experiencing, while opening up to digital manufacturing, 3D printing, and robotics. 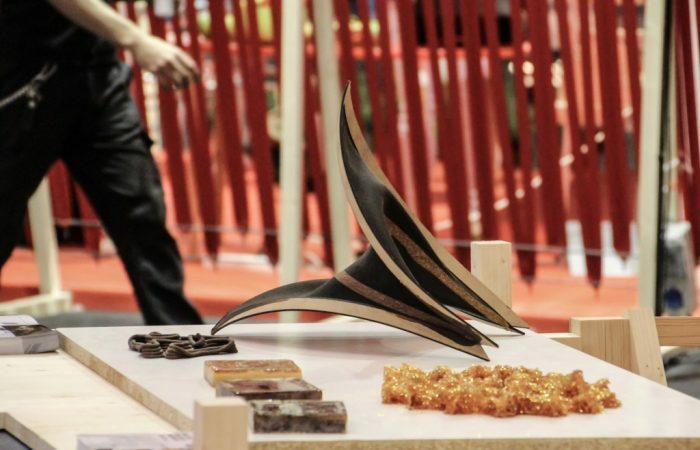 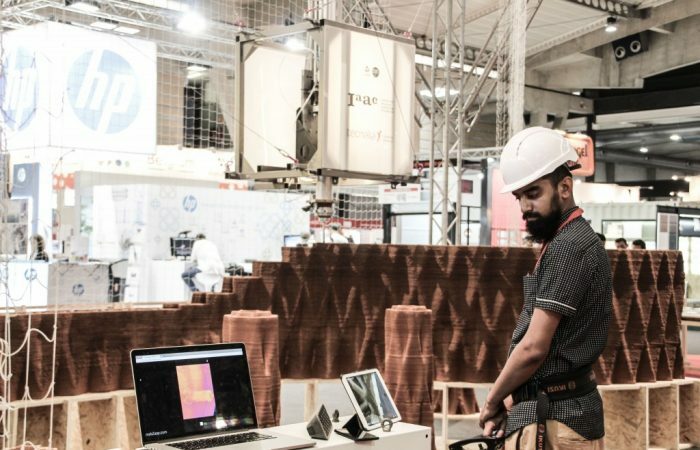 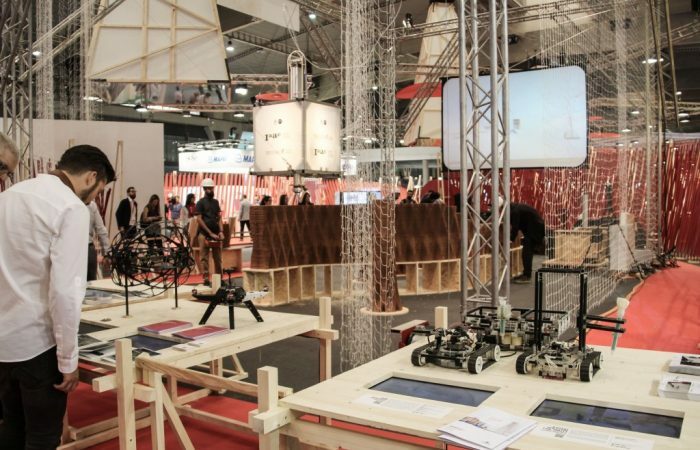 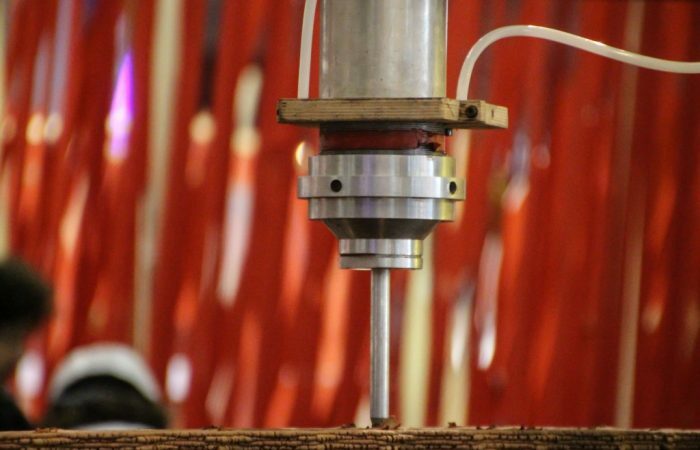 IAAC played a central role in the Future Arena of the fair, where the Institute could showcase its most recent research projects about additive and robotic manufacturing applied to the construction sector. 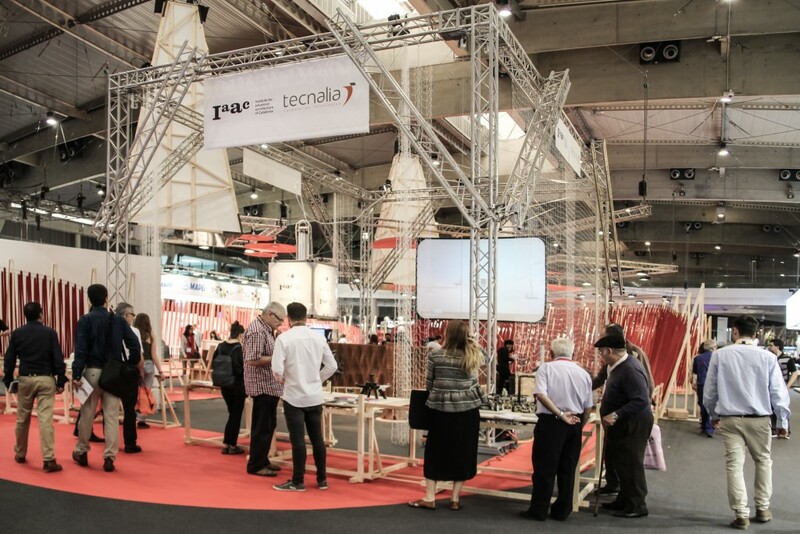 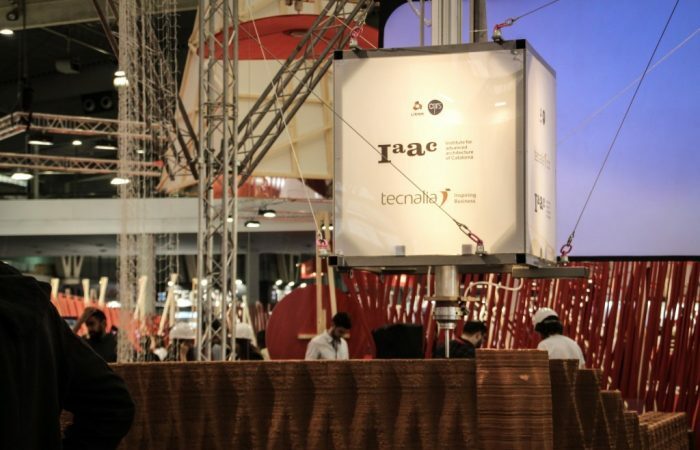 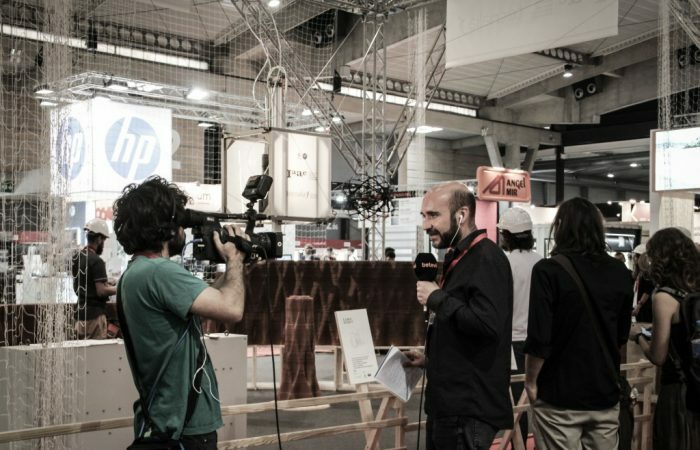 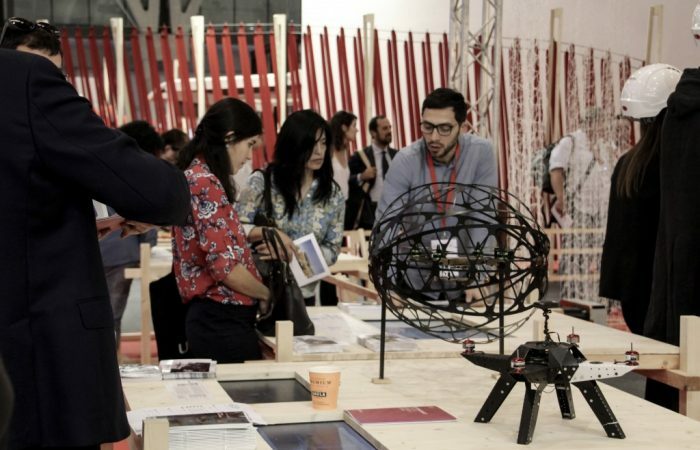 On Site Robotics, the project born from the collaboration between IAAC and Tecnalia with the participation of Noumena, has been under the spotlight for the whole duration of the fair. 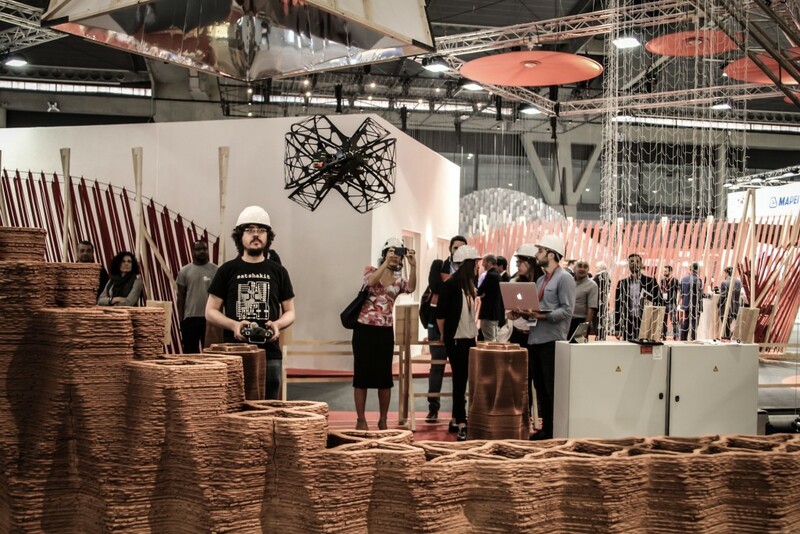 Visitors and press could follow the on-site construction of a 3D printed pavilion made with 100% natural materials, which has been completed in only four days. 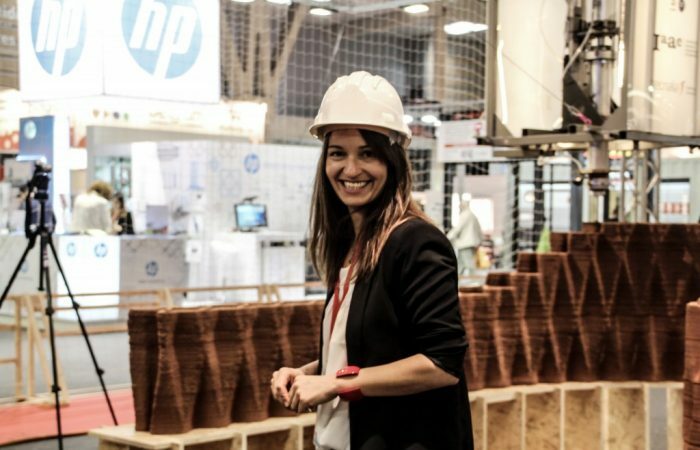 The days of the show has been marked by many appointments, which aim was to fuel the debate on the impact of robotics, 3D printing and advanced materials technologies on the future of construction.